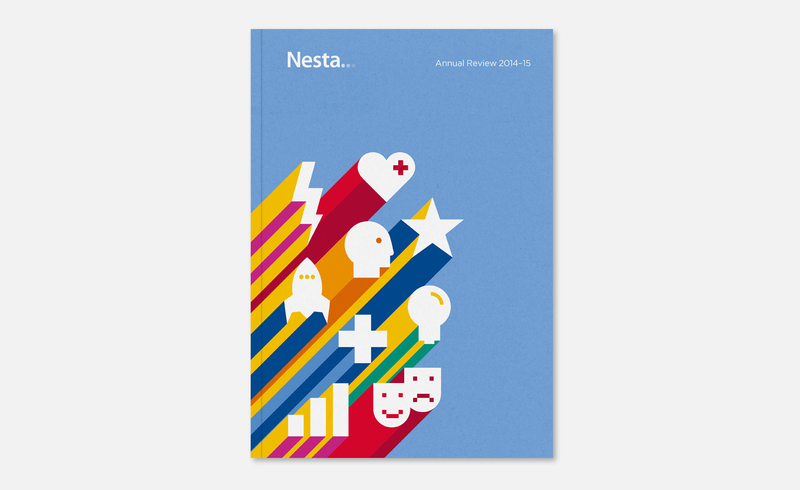 Nesta is an innovation charity with on a mission to help people and organisations bring great ideas to life. Over the lat year they’ve launched a £10 million prize fund to solve antibiotic resistance, mapped the size of the UK’s creative economy, carried out a survey into how many digital makers there are among young people and launched a new online magazine to inspire innovators everywhere. 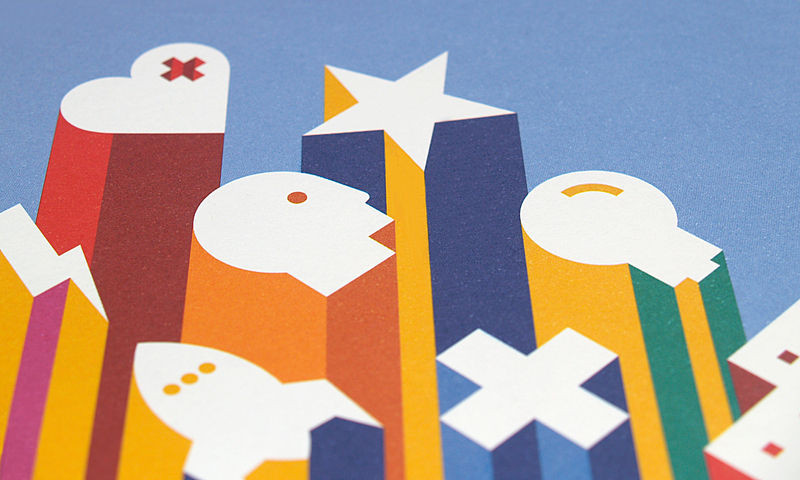 We’ve helped Nesta tell these and other great stories of discovery through the design of their Annual Review which builds upon the iconic graphics we created for each area of their work.